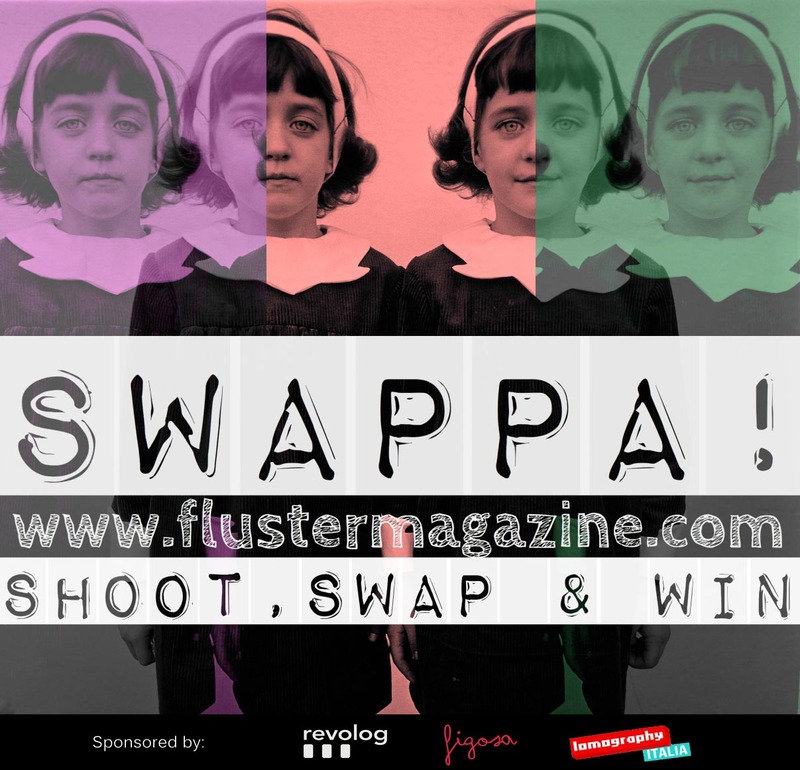 SWAPPA Photo Contest has been running through most of the summer and autumn involving 200 photographers from 32 different countries for a total of more than 2000 photos received! Lets cut to the chase, the wait has been way too long! 88 pages of analogue randomness, visual serendipity and inspiring beautiful photos! We would like to thank all the contestants who took part to the SWAPPA Photo Contest for making this project a success.We would also like to thank Laura Arbanelli & Andrea Morando from Figosa, Silvia Ianniciello from Lomography Italia and Michael Krebs & Hanna Pribitzer from Revolog for sponsoring the contest. Special thanks to Chiara Costantino, Giulia Bertelli and Pretty in Mad for contributing and supporting the project. And now….are you ready for the next contest? After having received few thousands photos by 200 photographers from 32 different countries, the jury has finally chosen the SWAPPA Photo Contest finalists! 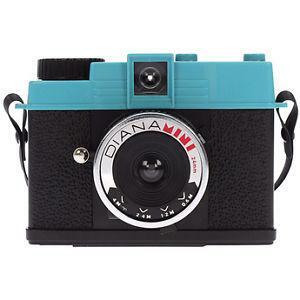 a film supply for a year*, a FIGOSA neck strap and a LOMOGRAPHY Diana Mini! Your name is not here? Don`t despair! You could still will a Fluster Special Prize… follow us on Facebook or Twitter for updates! Update 19 November: The contest is now closed! 200 contestants, 32 Countries involved and few thousands photos received…now it`s time for the SWAPA Photo Contest jury to get to work! New updates soon on Flustermag! SWAPPA: Shoot, Swap and Win! Simple! Fill the form below with your details and we will link you to a Swap Buddy from a different Country. Shoot your photos on a film roll (yes, one of those things to put in old cameras…) and rewind. Then post the roll to your Swap Buddy who will re-shoot again over the same roll (within 7 days from receipt) and process it. Expect the unexpectable, the results will be something like this. Can you still find film rolls? But I don`t have a film camera, what can I do? Don`t worry , finding one is easier than you think. Go to a charity shop or your local market and get the cheapest you can find or check your auntie and uncle`s loft, there is always one there! Of course! 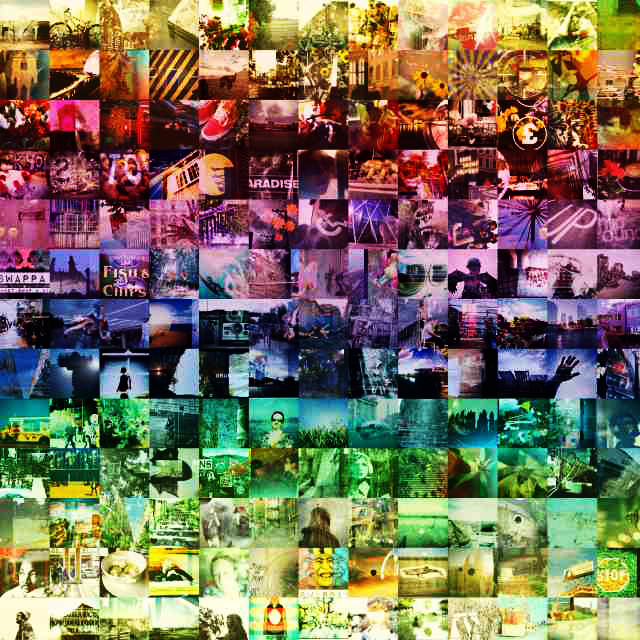 The best photos will be selected by FM team and PIM and will be published in a photobook and that`s not all! We will randomly choose between the selected photographers the winners of a film supply for a year*, a FIGOSA neck strap, and a LOMOGRAPHY Diana Mini! Do I need to pay to enter the contest? How long does the contest last? Once I have sent you the photos, can I enter again? Have you got any tips on how to get a good photo and load/unload the film? Sure, check our tutorial here but don`t worry too much about the technical stuff, just shoot and enjoy yourself! Contestants: you have time until the 15th November (EXTENDED DATE) to send us your photos! Good luck!